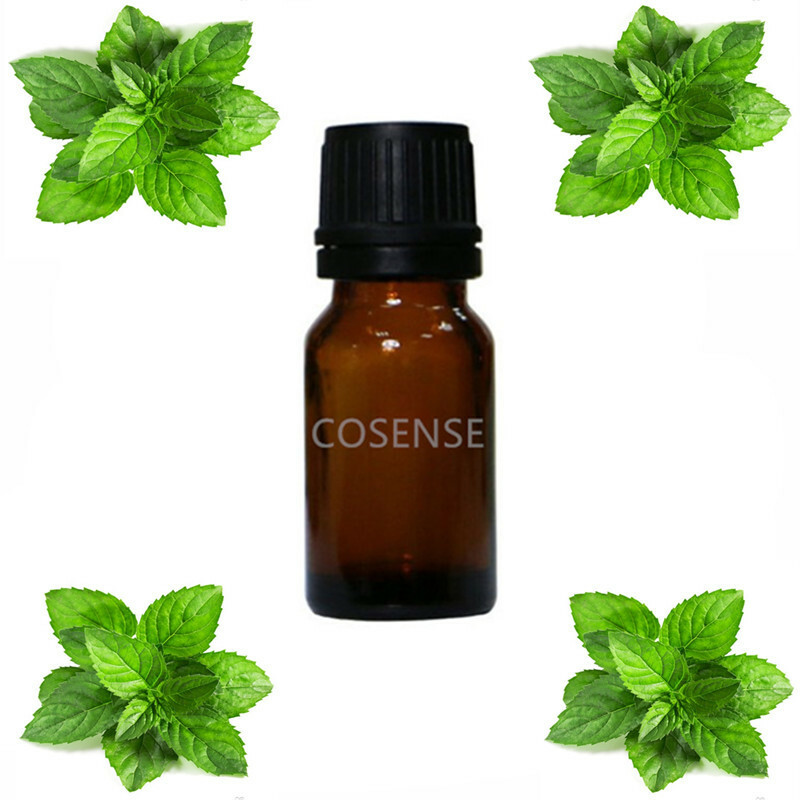 Mint essential oil is a basic essential oil, most of the novice will be equipped mint essential oil.because mint essential oil can be refreshing skin & mind, cooling reducing pain, reduce infection of respiratory,reduce women period pain and appease emotion. Usually mint essential apply on face or body can be achieve softening skin ,reduce black pores& acne,for hair use can be reduce oily hair and control oil skin,reduced eczema problem as well. the instruction of using mint essential oil is easy,just cleaning first after take 2-3 drop mint essential oil and gently massage around 2-3 minutes, you will feeling ice cooling on massage area and realized it released painful of problem. if using on aromatherapy will be much more easily ,just simple drop 3-5 on steam pot and it will essentially helping reduce painful of respiratory infection such as flu, nose sensitive, asthma and tuberculosis problem as well. Mint essential oil expiry date is two year, after open sealed try to be finish within a year, and avoided essential oil exploited under sun or exposure to air lead to deterioration.